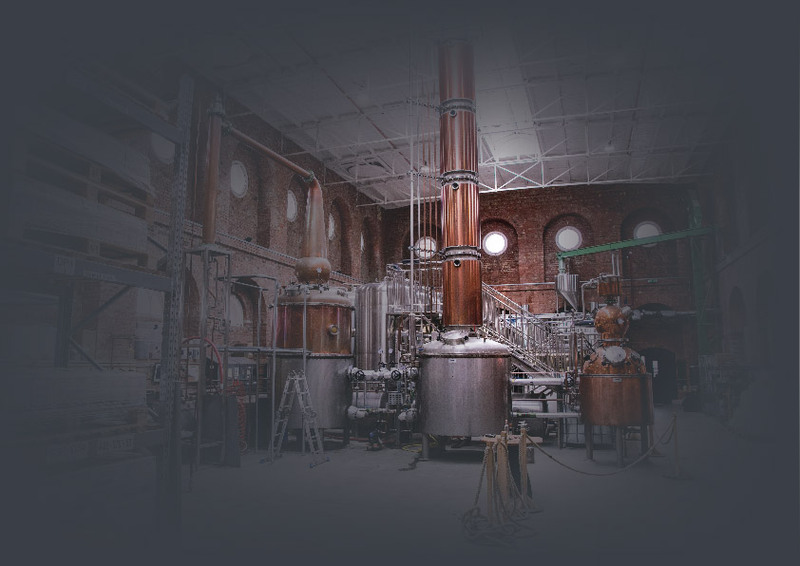 Another unique feature of our distillery is Joyce”, our 10m column still. 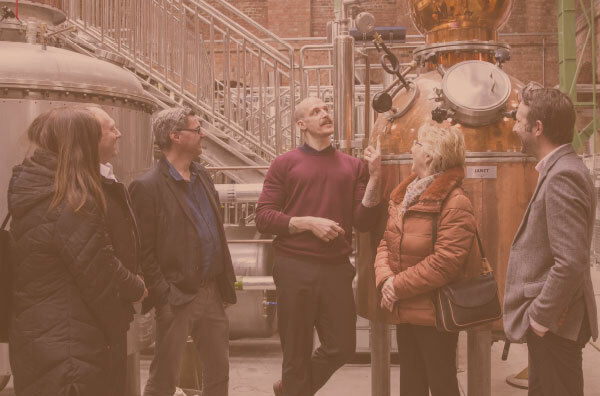 This is where eve slowly distil our low wines, enriching the alcohol as rising vapours pass through 40 copper plates inside the column. 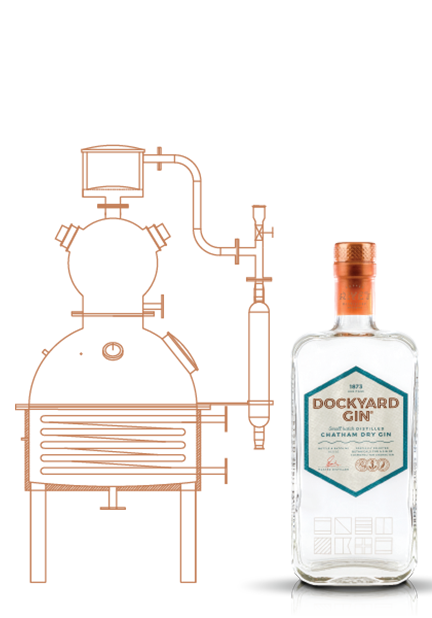 Joyce is specially designed to produce grain whisky at 94% ABV and neutral alcohol at 96.5% ABV. 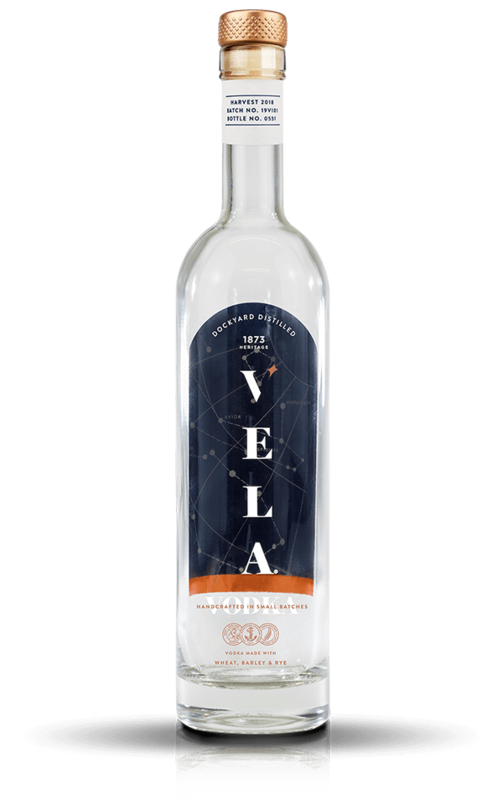 The neutral alcohol produced is gently charcoal filtered to create our Vela Vodka or distilled with botanicals to make our Dockyard Gin. 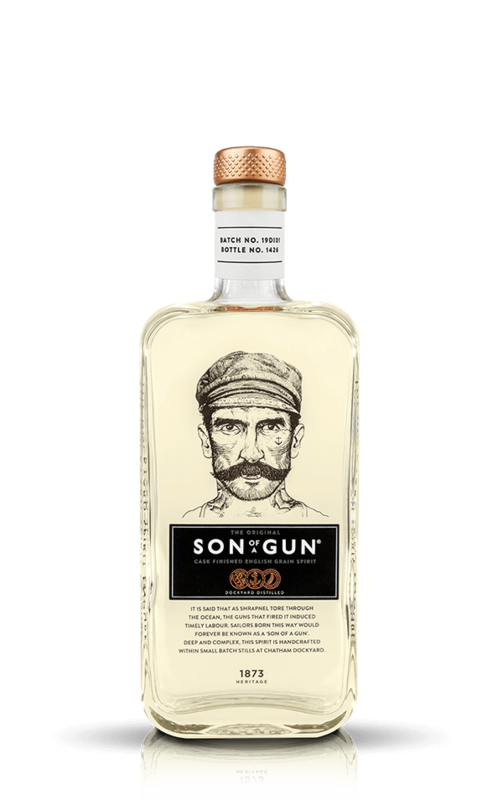 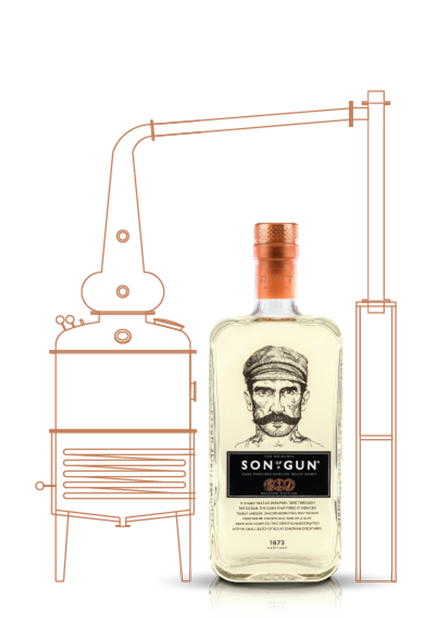 The grain whisky is matured and charcoal filtered to produce of Son of a Gun Unaged Spirit. 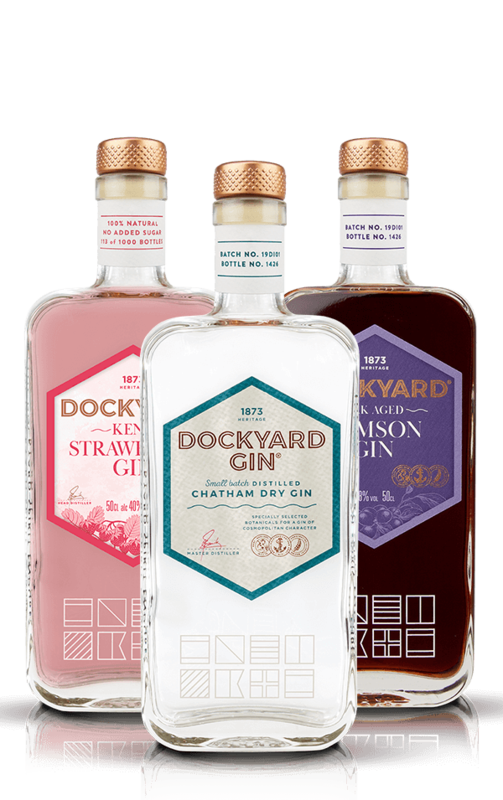 more about our Gin & Whisky stills.